Balaji Motion Pictures is teaming up with director Remo D’Souza for a desi superhero flick named A Flying Jatt. The poster for the film was recently released. It stars Tiger Shroff as the leading man and Jacqueline Fernandez. 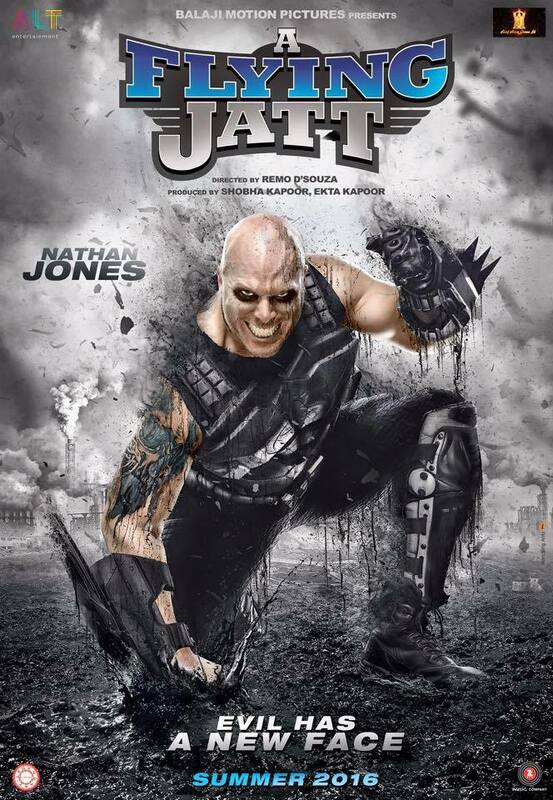 The film also stars Nathan Jones who is a known wrestler and seems to be playing a villain.